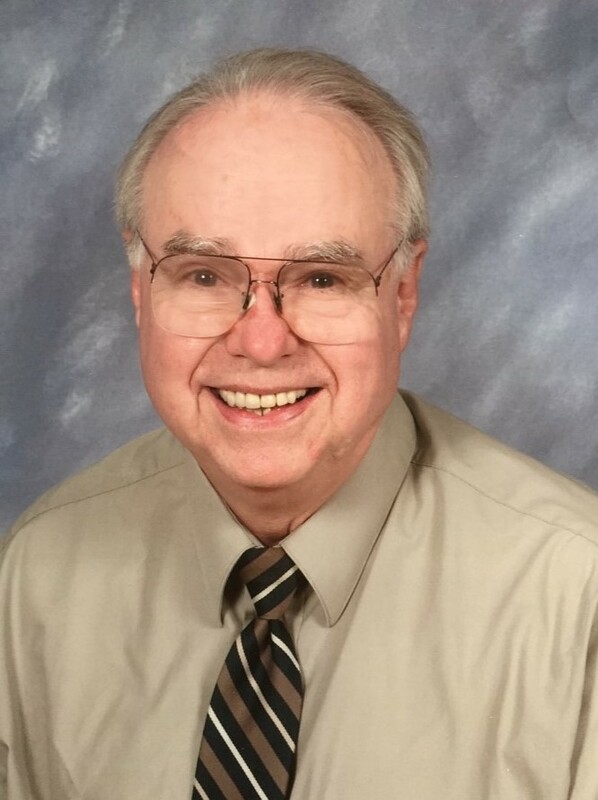 Local Buckhannon Assistant City Attorney, H. Matthew Hymes, II (82) passed away April 4, 2019, as the result of injuries suffered in an auto accident. Born January 1, 1937, in Buckhannon, to Beatrice (Talbott) Hymes and Harry M. Hymes, he is survived by his sister, Shirley (Louis) Filosa of Richmond, VA, and brother, W. Larry (Sara Jane) Hymes of Ithaca, NY as well as more than 18 nieces, nephews, great and great-great-nieces and nephews. Matt graduated from B-UHS and then enrolled in the US Navy School of Music, serving for 3 years with US Navy Bands before graduating from WVWC in 1963. He received his Law degree from WVU and practiced with the firm of Coleman and Wallace, later becoming the Assistant City Attorney. He was a 50+ year member of the Buckhannon Lions Club and enjoyed planning the annual Easter Egg Hunt. Matt will be remembered as a fixture on the local tennis courts, as well as volunteering with the B-UHS tennis team. Contributions in his memory may be made to the First United Methodist Church, of which he was a member, or a charity of your choice. A memorial service will be held at a later date in May. Online condolences may be made to the family atwww.polingstclair.com. Poling-St. Clair Funeral Home is in charge of the arrangements. The Buckhannon Police Department reports that on 4/4/19 at approximately 7:15 p.m. a fatal collision occurred at the intersection of U.S. 33 East and Childers Run Road in Buckhannon. According to the investigation, a 2007 Chevrolet Cobalt driven by Harry M. Hymes II, age 82 of Buckhannon, WV was crossing U.S 33 on Childers Run Rd., traveling southbound, and as it crossed the eastbound lane of U.S. 33, it crossed the path of a Freightliner tractor and trailer, which was traveling eastbound on Rt. 33 and driven by Benjamin Carl Ellis III of Spring, TX. As a result, the Freightliner collided into the passenger side of the Chevrolet Cobalt causing that vehicle to exit the roadway where it came to rest at the side of the road adjacent to U.S. 33. Both the driver of the Chevrolet Cobalt, Harry M. Hymes II and passenger of that vehicle, Sarah Downes, age 65 of Buckhannon, WV, passed away as a result of injuries sustained in the collision. The driver of the Freightliner, Benjamin Carl Ellis III was transported by EMS to St. Joseph’s Hospital for evaluation. The Buckhannon Police Department was assisted by the Buckhannon Fire Dept, Ellamore Fire Dept., and Upshur County EMS. All further inquiries can be directed to Chief Gregory at 304-472-5723. With great sadness, I regret to share with our B-U community, the very sudden passing of our longtime Assistant City Attorney, & former Municipal Court Judge, H. Matthew “Matt” Hymes, II. Matt succumbed to injuries sustained during a horrific automobile accident occurring last evening at the Childer’s Run Road intersection with U.S. Route 33. Matt was an alumus of Buckhannon-Upshur High School, West Virginia Wesleyan College, and graduated from the West Virginia University law school. He was a longtime law partner with Coleman & Wallace, a 50+ year member of the Buckhannon Lions Club, a parishioner at First United Methodist Church, a veteran of our armed services, a former adjunct instructor at Wesleyan, and a fixture on our tennis courts. In recent years, Matt had volunteered as a tennis coach with the BUHS tennis team. Matt supported all things involving the children of our community. All of us at City Hall and our City organization are devastated with his loss, and we grieve Matt’s passing with his family, friends, and all of us who dearly loved him. More information about Matt’s memorial service will be shared soon as his family makes those arrangements. Updated April 8, 2019 to include Hymes Obituary.